Tags: Grey, lounge chair, Brighton Chair. 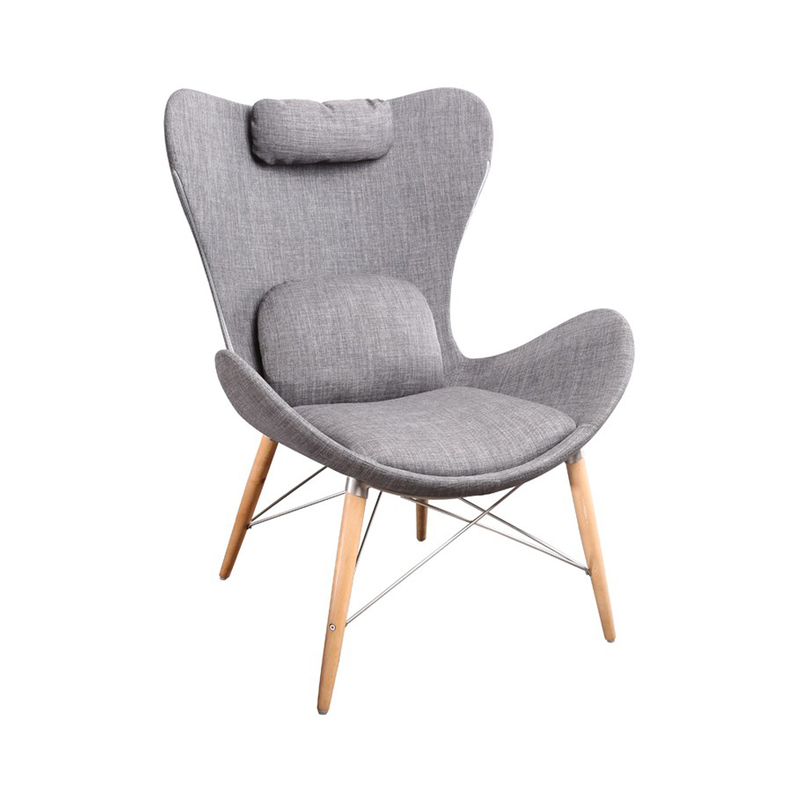 The Brighton Chair is upholstered in grey fabric with padded headrest and lumbar support. Solid natural beech wood legs with brushed stainless steel supports.